Ryan John. Where it all began. The Ryan John brand began back in 2002, by accident really. 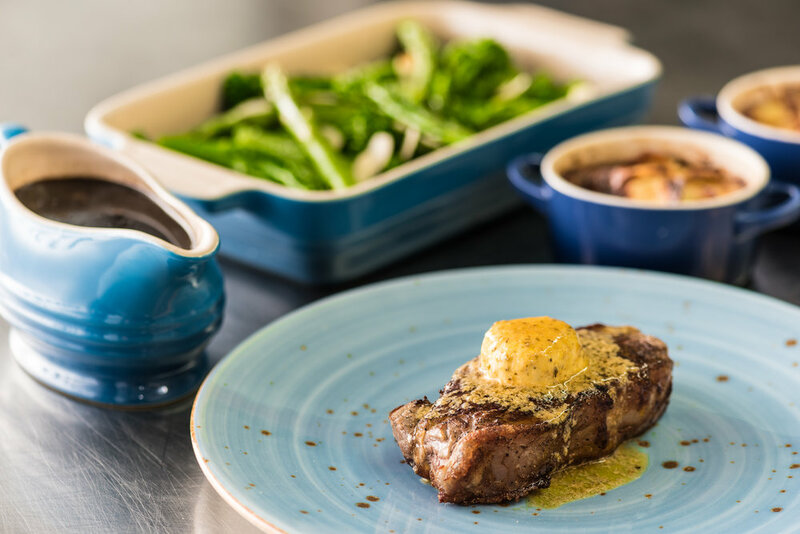 After completing his apprenticeship and working in some of Perth’s leading restaurants, Ryan took his skills to Melbourne and then overseas in 2007 where he cooked for exclusive guests, including royalty and celebrities, aboard some of the world’s most prestigious yachts in the French Riviera. In 2009, Ryan returned to his hometown of Perth and founded Ryan John Private Chef from a garage in Sorrento. The business has since become one of Perth’s most respected event companies and has now called Heathridge home for the past 6 years. 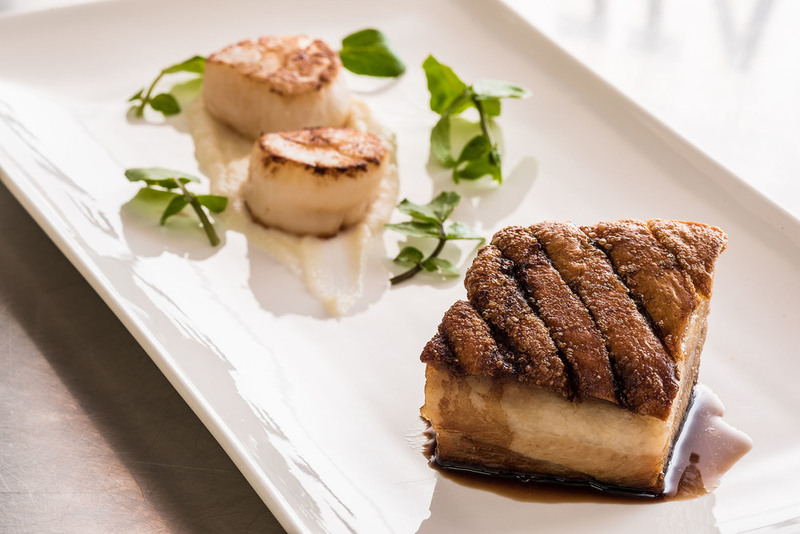 Over the journey they have catered well over 2000 events which include sit down weddings, high school graduations, large corporate events, intimate dinners, beachside barbeques and have also worked with celebrity chefs Maggie Beer, Bill Granger, Stephanie Alexander and Adam D’Sylva. 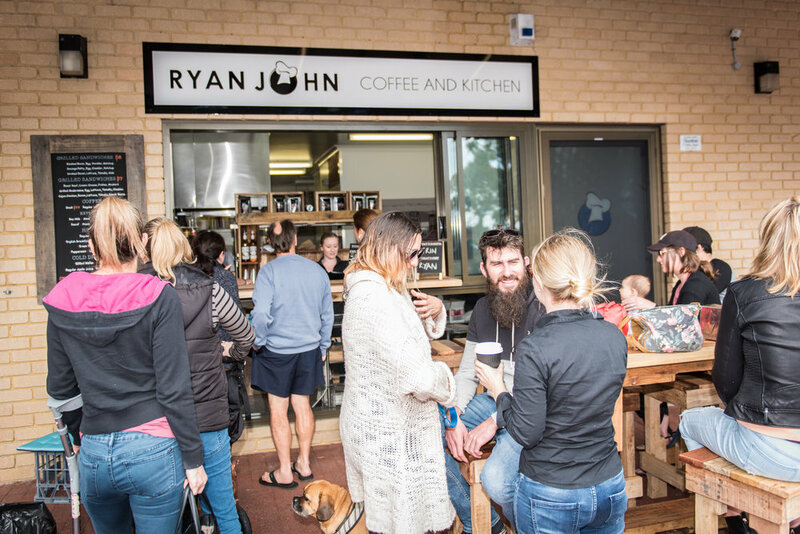 Wanting to share his love of good food with the masses, Ryan decided to knock out the front window of his Heathridge kitchen and open Ryan John Coffee & Kitchen to the local community. 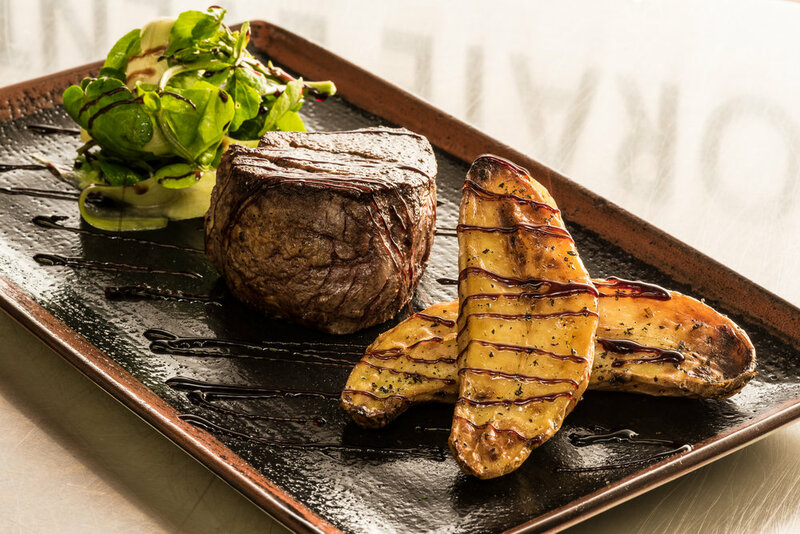 Serving amazing burgers, toasties, homemade baked items and a great cup of coffee – RJ’s is quickly building a fierce local following and is testament to Ryan’s incredible abilities in the kitchen in any capacity.